You will get the full solution of hole metals here ! 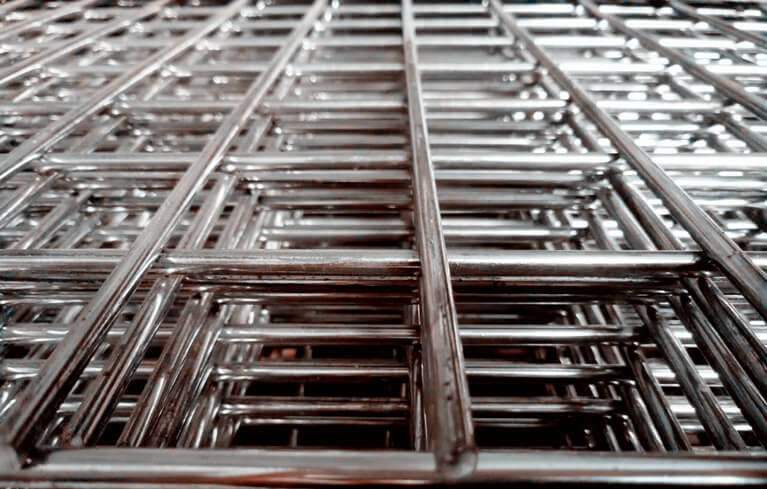 Welded wire mesh stainless steel,most know as welded wire mesh,the wire strands resistance-welded at each intersection to form many square and rectangular openings. The versatility of welded wire mesh materials,wire diameters,openings and surface treatments make this kind wire mesh products have a wide range of applications. And welded wire mesh is stable,rigid,smooth surface,so the welded steel wire meshes offer clients a good strength and excellent aesthetic appearance in applications. Length : Coil or customized. Welded wire mesh stainless steel is available in a variety of materials,most are low carbon steel (mild steel) . The wire diameter,openings,surface treatments also can be customized. The finished wire mesh also can be cut to the special sheets according to the applications and projects requirements.